Upon request longer cruises can be arranged as well. Just pick your date and contact us for more details. Price includes: All fishing equipment, flotation suits, gloves, hats, boots, tea, coffee. Thus, you do not have to worry about any of the details – simply book Lady Elsie Tromso and leave the rest to us. Naturally, you are also welcome to bring your own equipment. 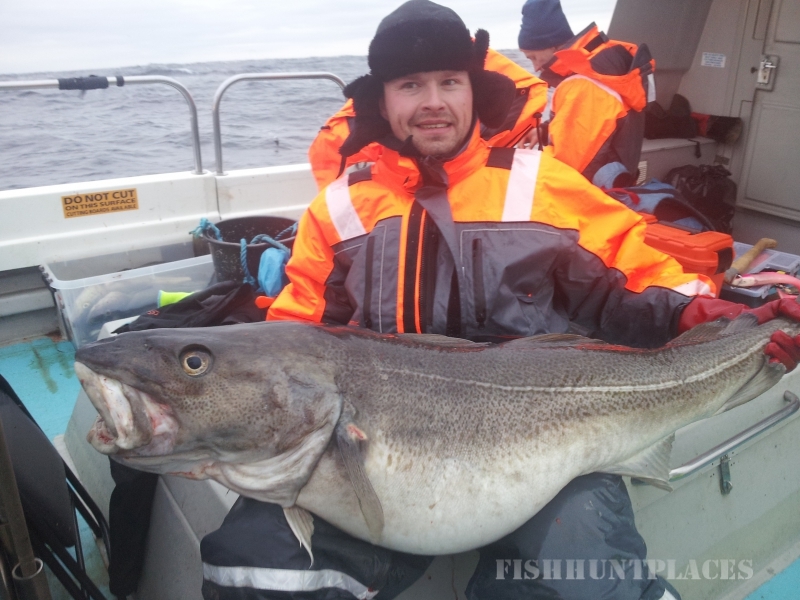 So far we have had aboard Lady Elsie huge 34kg (74.8lbs) Skrei Cod. 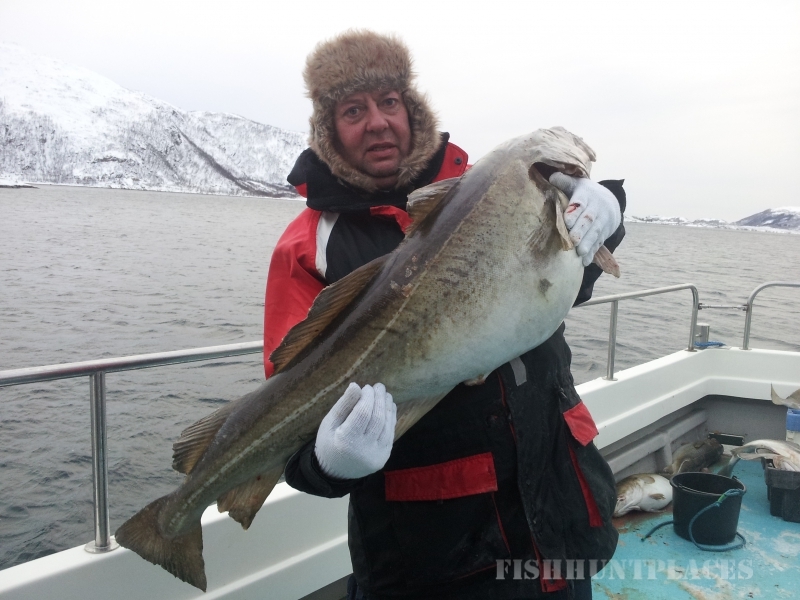 They arrive from the Barrents Sea to spawn and they are the biggest breeding stock of cod on the planet. We fish for them in March and April, as later on they travel back. 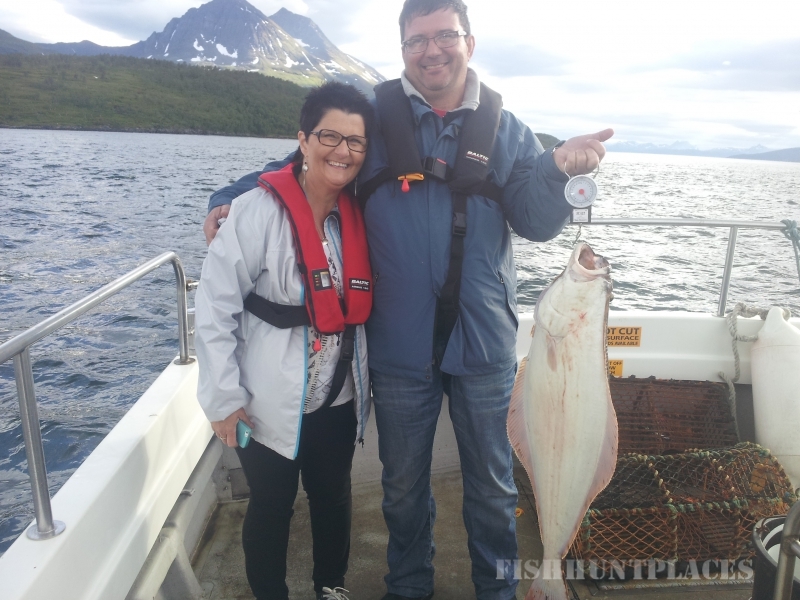 Many people also come for the halibut – last year we caught many specimens of this amazing species weighing as much as 65kilos! 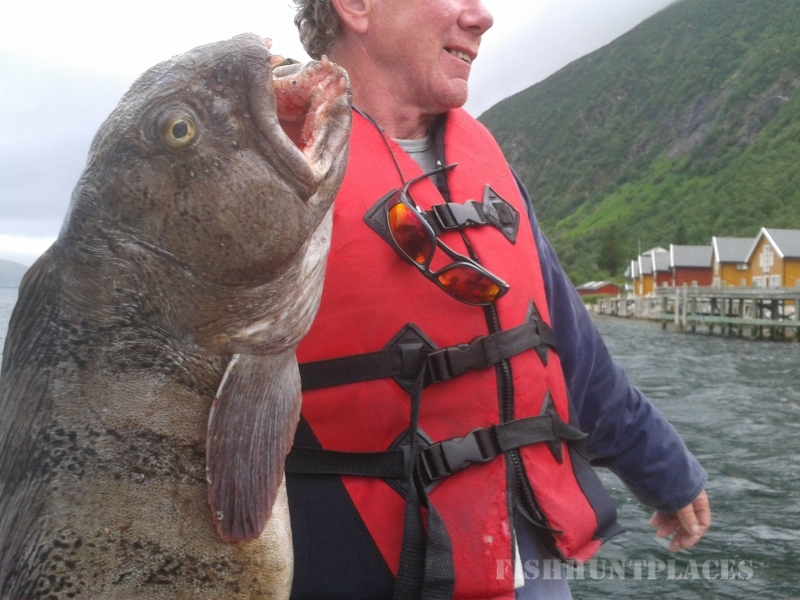 The spring and summer fishing season starts late April and lasts until the end of September. 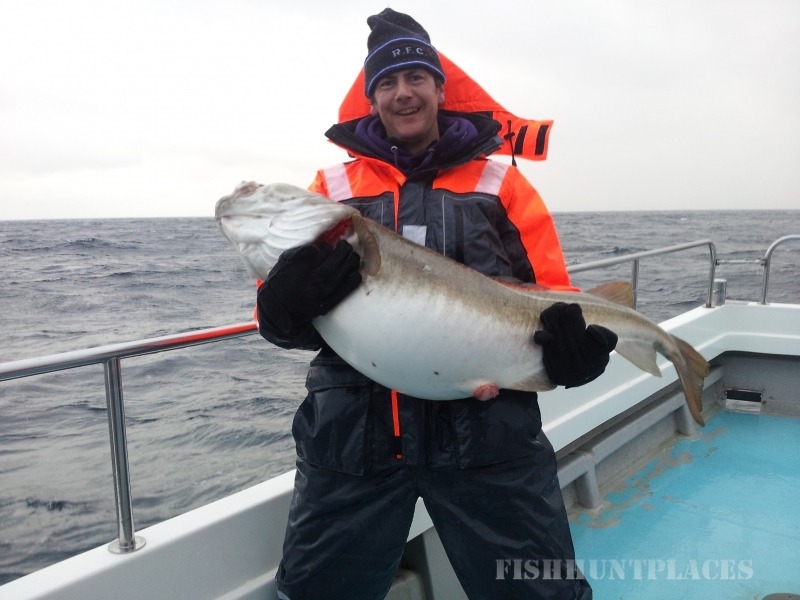 Please have a look at our Facebook page for more photos and videos of the Skrei and summer fishing as well as check the pictures of the mighty halibut and more!